W I L D B L O O M : a [christmas] happy list. rejoicing the birth of my Lord and Savior, Jesus Christ. LOVE. family time. laughter. memories. isaiah 9:6.
penguins. 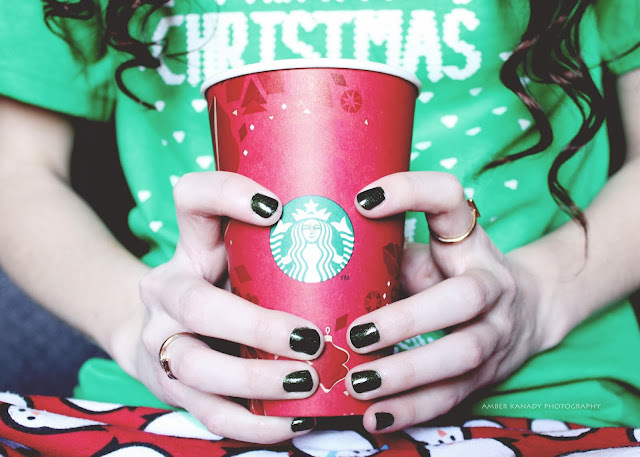 peppermint mochas. giving. tinsel. christmas cheer. eggnog. SUGAR COOKIES. more penguins. christmas music. twinkling lights. o holy night. christmas morning tradition: chocolate gravy and biscuits. watching family open presents. candy canes. hot chocolate. watching home alone & elf. decorating the christmas tree with mama. enjoying family & traditions & the true meaning of this season.